Watercoloring consistently is still a challenge for me. I went through all the reactions to this floral piece along the way – too light (add more paint), love it (it will dry a little lighter), hate it (it didn’t dry any lighter), like it (looks better after I slept), back to love it. I used Kuretake Gansai Tambi watercolors, and they are definitely more opaque than other watercolors that I have. Supplies; Stamps – Papertrey Ink, Stampin’ Up!, paper – Arches watercolor, Neenah Classic Crest Solar White, Papertrey Ink Royal Velvet, inks – VersaFine Onyx Black, Smokey Gray, watercolors – Kuretake Gansai Tambi, dies – Lawn Fawn (stitched rectangle), Spellbinders (rectangle), embossing powder – Filigree Fine Art Powder clear, Ranger Silver Pearl. 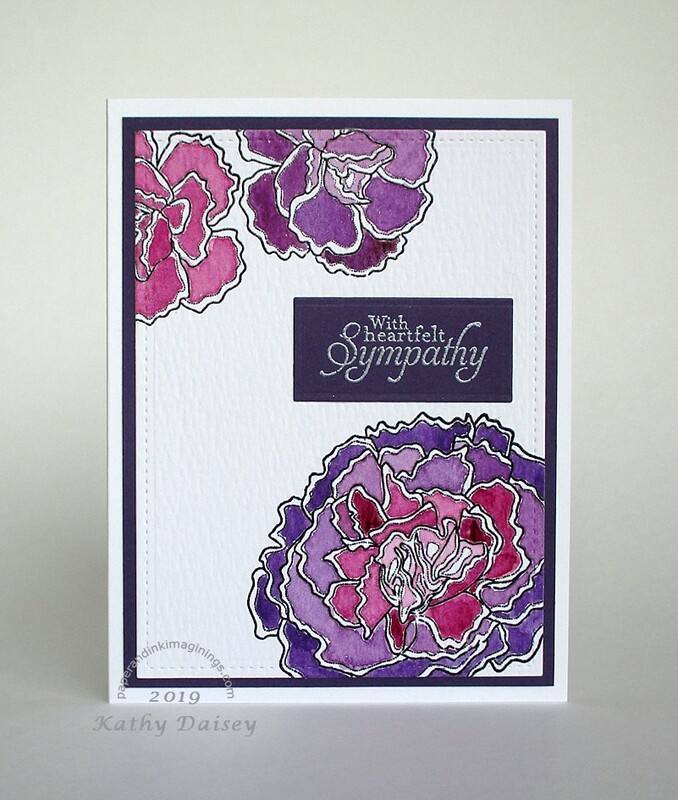 Categories: card, sympathy | Tags: Arches, card, Kuretake, Lawn Fawn, Neenah, Papertrey Ink, Ranger, Spellbinders, Stampin' Up!, Tsukineko, VersaFine | Permalink. This is a card I made over the weekend, for personal use. It is a larger card – 5 x 7 inches. Supplies: Stamps – Papertrey Ink, jet stamp – not sure (the label says ExpressionsInInk.com, and I found that website, but they have ONE set of stamps. I am 99% sure I bought it from AddictedtoRubberStamps.com way back (not that they manufactured it, either! )), paper – Arches watercolor, Gmund Royal, Neenah Classic Crest Solar White, Stardream Silver, inks – Tim Holtz/Ranger Distress Inks Blueprint Sketch, Chipped Sapphire, Salty Ocean, Stormy Sky, Tumbled Glass, VersaFine Onyx Black, Smokey Gray, ZIG Clean Color Real Brush Marker Light Gray (091), dies – Spellbinders, embossing powders – Filigree Fine Art Powder clear, Ranger Silver Pearl. 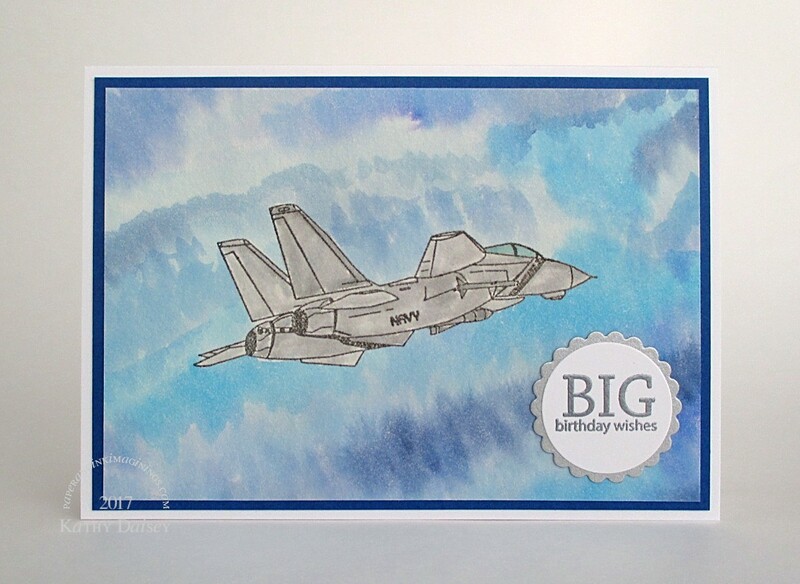 Categories: birthday, card | Tags: Arches, card, Gmund, Neenah, Papertrey Ink, Ranger, Spellbinders, Stardream, Tim Holtz, Tsukineko, VersaFine, ZIG | Permalink. 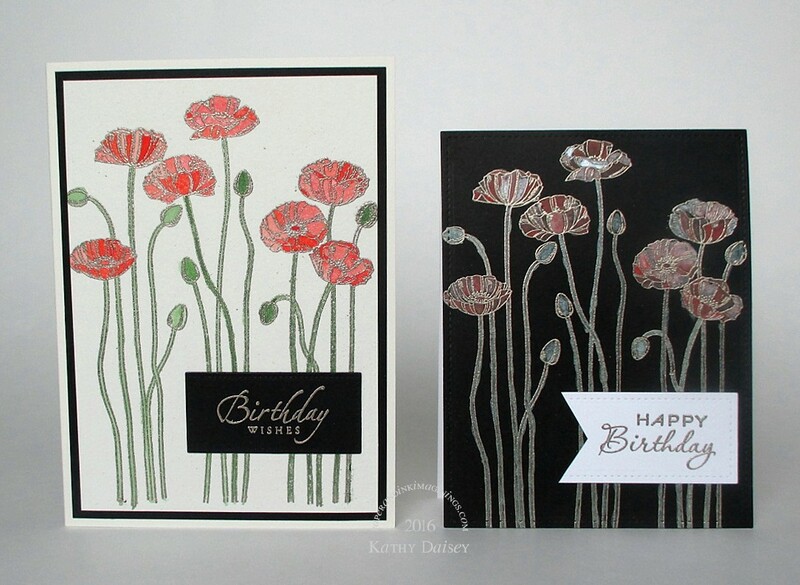 For the bridal shower card I was working on, I also painted these two poppies backgrounds. 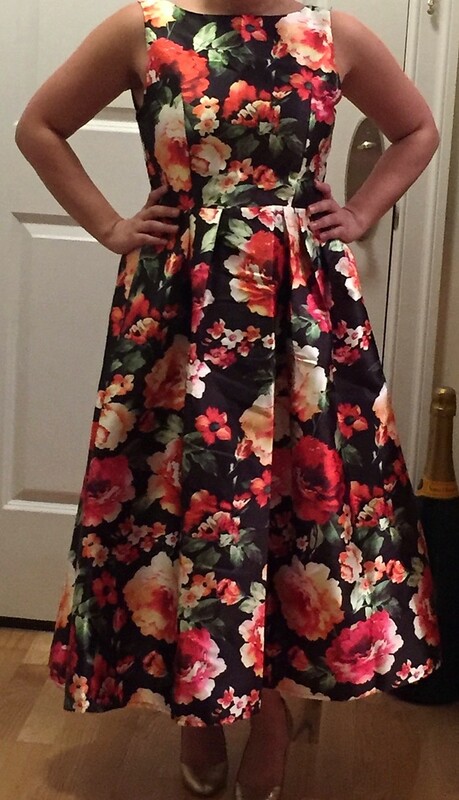 I just was not sure how literal I wanted to go using the dress as inspiration. Both cards were painted with the same watercolor colors. Since I did not use them for the card for my friend, I turned them in to birthday cards that I need to send this month. Supplies: Stamps – Papertrey Ink, Stampin’ Up!, paper – Arches watercolor paper, Neenah Classic Crest Solar White, Papertrey Ink Vintage Cream, Stampin’ Up! Basic Black, ink – VersaFine Onyx Black, dies – Lawn Fawn (stitched rectangles), My Favorite Things (pierced rectangle), watercolors – Kuretake Gansai Tambi #31, 58, 95 (95 is metallic white, I mixed that with the other 2 colors, it was not used stand alone), embossing powder – Ranger Liquid Platinum. 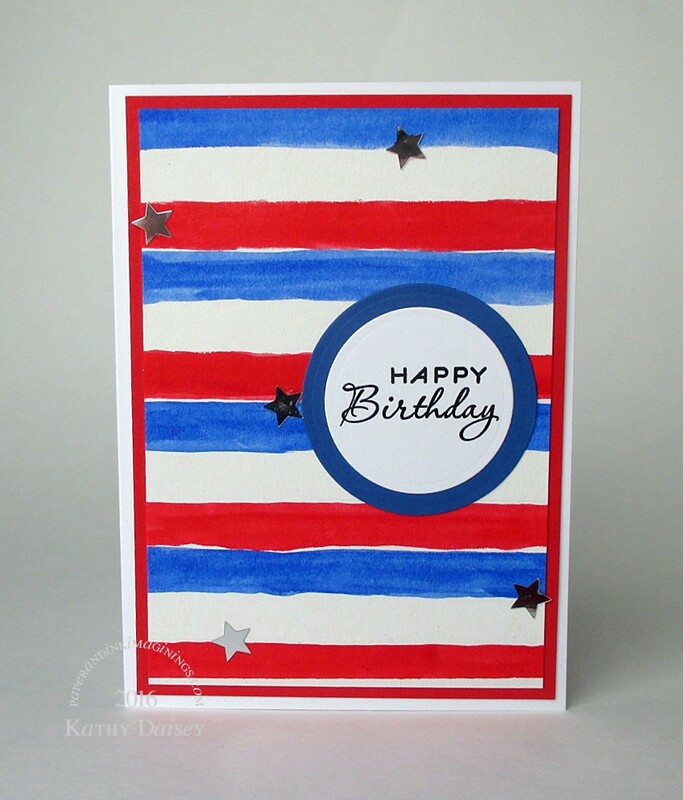 Categories: birthday, card | Tags: Arches, card, Kuretake, Lawn Fawn, My Favorite Things, Neenah, Papertrey Ink, Ranger, Stampin' Up!, Tsukineko, VersaFine | Permalink. For my father-in-law, who is very patriotic AND he celebrates his birthday the week of July 4th. I will have to ask him next time I see him if he knows the words to “I’m a Yankee Doodle Dandy”! Supplies: Stamp – Papertrey Ink, paper – Arches watercolor, Neenah Classic Crest Solar White, Simon Says Stamp Lipstick, Stampin’ Up! Brilliant Blue (retired), ink – VersaFine Onyx Black, watercolors – Kuretake Gansai Tambi, dies – Spellbinders, stars – Pretty Pink Posh, embossing powder – Filigree Fine Art Powder clear. 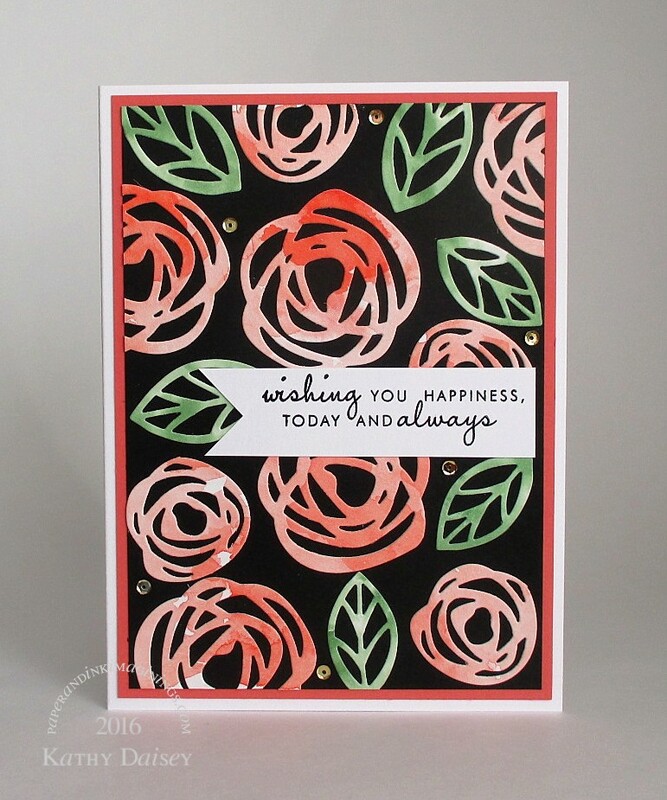 Categories: birthday, card | Tags: Arches, card, Neenah, Pretty Pink Posh, Simon Says Stamp, Spellbinders, Stampin' Up!, Tsukineko, VersaFine | Permalink.